Hardcase Snare Case HN13S, 13"
Hard Cases manufactured in Great Britain by Hardcase International Ltd according to ISO 9001. 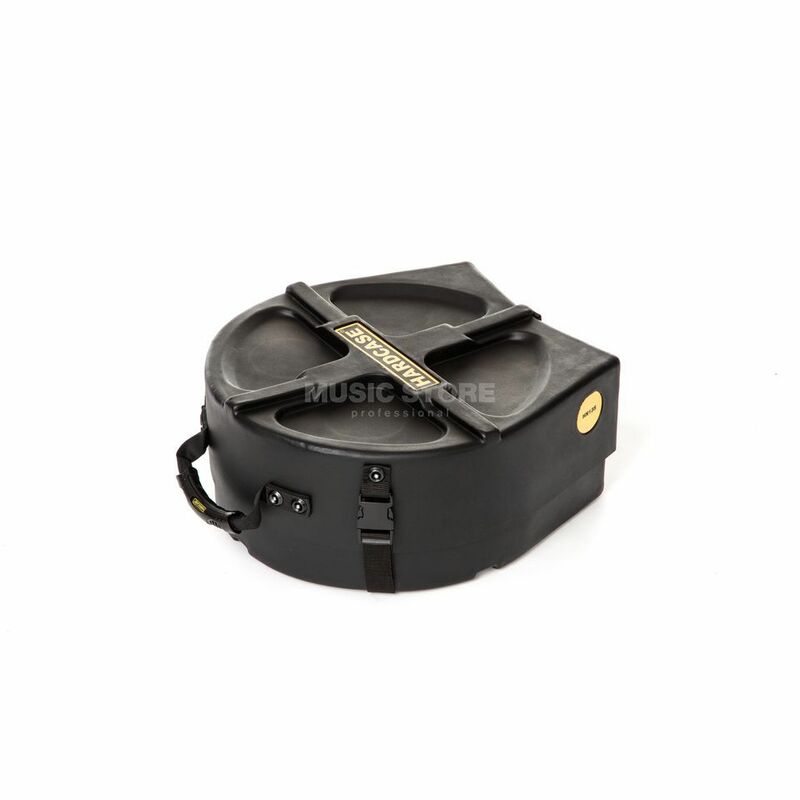 They offer an extraordinaire protection in transport and storage for Drums, Percussioninstruments, Cymbals and Hardware. Sturdy Design-you could even jump on it!-promised Protection for years.